I don't remember the first time I read W. S. Merwin's work. I feel as if his words and spirit have always been with me. I do remember the first time I met him in person. 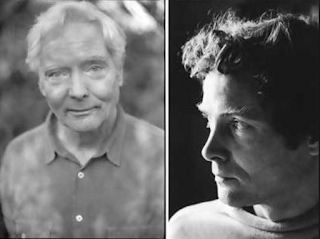 Another student poet I knew, Andie, from Pamela Alexander's weekly poetry class (held in Pam's living room outside Central Square) had heard that Merwin would be at Harvard for a reading and reception. This very quiet poet and total rule follower asked me if I would attend the reading with her --- and then crash the reception. My friend and I (young, awkward, and brave) sidled up to the very small group where Merwin was chatting and joined in. Was it a Harvard Review event? The fancy pants people (dresses and heels and perfect make-up) stared at us. We did not fit in. My friend addressed Merwin telling him in a flash flood of words how important his poems had been to her, how they allowed her to believe she had permission to write her own. Andie went on for awhile. I had never heard her talk so much. And when she was finished, perhaps believing that we were both about to be ejected from the premises, she stepped back. 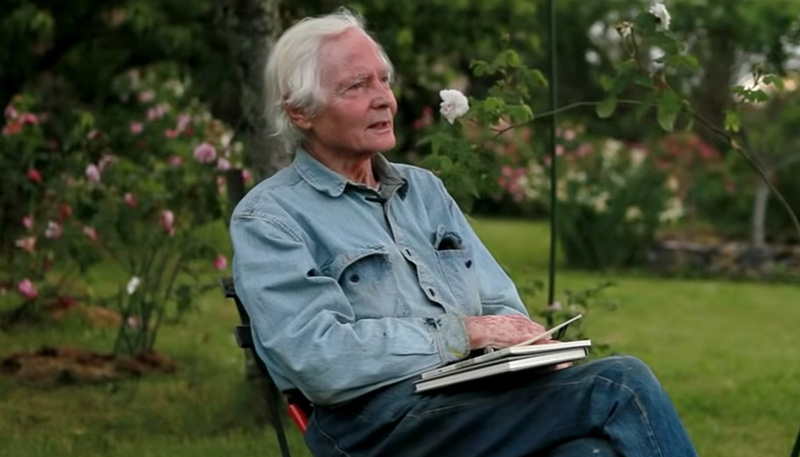 And then I remember --- as if it was not 34 years ago though it was --- Merwin smiled broadly and said, "Thank you. That makes me feel useful." And there was no doubt that he meant this. Andie's effusiveness, her awkward praise, visibly filled him with a humble gratitude. There were so many ways the conversation could have gone but this gentle thanks from Merwin altered the universe of poetry for me. This poetry god had just ambled down the mountain and had spoken to us as if we were his trusted friends. He was the only one in that stuffy room who welcomed us in and made us feel as if we had a right to inhabit the poetry world. Or at least try. Fast forward 10 years or more and I had just moved to Seattle. And here was Merwin reading at the Elliott Bay Book Company in remembrance of Denise Levertov. Levertov lived her last decade in Seattle and had been reading Merwin in the last weeks before she died. 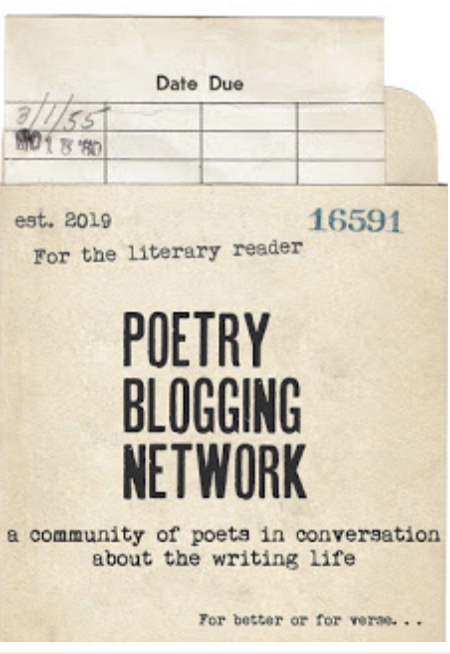 However, Merwin had only met Levertov once and he recalled their meeting at a friend's farm. Copper Canyon was also announcing that they would be publishing all of Merwin's books and keeping them in print --- forever. This was my introduction to Seattle --- I had definitely landed in a magical place. And then just about six months ago, Kelli Agodon and I approached Copper Canyon to seek permission to use this poem of Merwin's in our upcoming book. It's unclear whether Merwin himself would have been involved in the decision but I like to think someone told him about two women who fell in love with this poem and desperately needed it to be the front piece of their book.